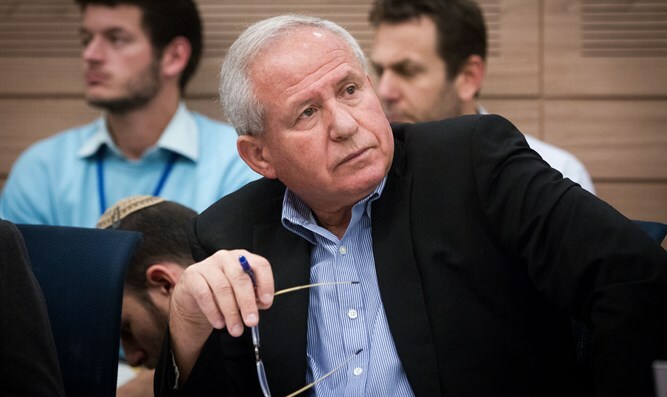 The chairman of the Knesset Foreign Affairs and Defense Committee, MK Avi Dichter (Likud), spoke at a conference of the International Institute for Strategic Leadership Talks on Sunday afternoon and gave an overview of strategic and security issues in the Middle East and around the world. Dichter, a former Shin Bet chief, referred to Iran's activity in the Middle East. "When you look at Iran's activities in the Middle East - Lebanon, Syria and Yemen, Gaza, and Sudan - the question is why? What is their ideology? In my opinion, their vision is to one day take control of Mecca and Medina." "Why is a superpower as powerful as Iran sacrificing so much against the whole world, against Sunni states, and other Arab countries? When you look at their corridor strategy understand the purpose. The Gulf states do not really have strong military forces (Kuwait and Qatar). "The Iranians know that although Saudi Arabia is a huge country, if they recruit more Arab states over time, one day they will succeed in fighting against Saudi Arabia not only in a military war but also in a religious one," Dichter said.